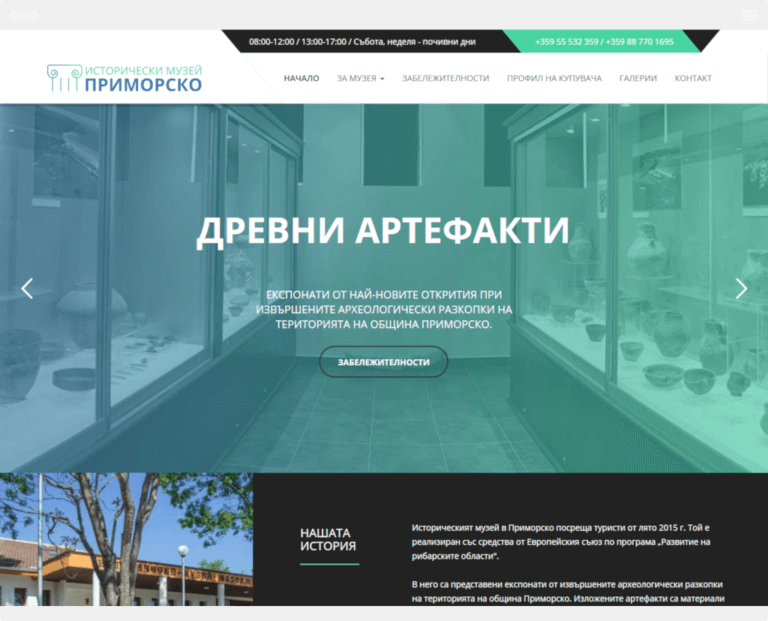 The new webpage of UHFB, which we created together with Agma Studio. 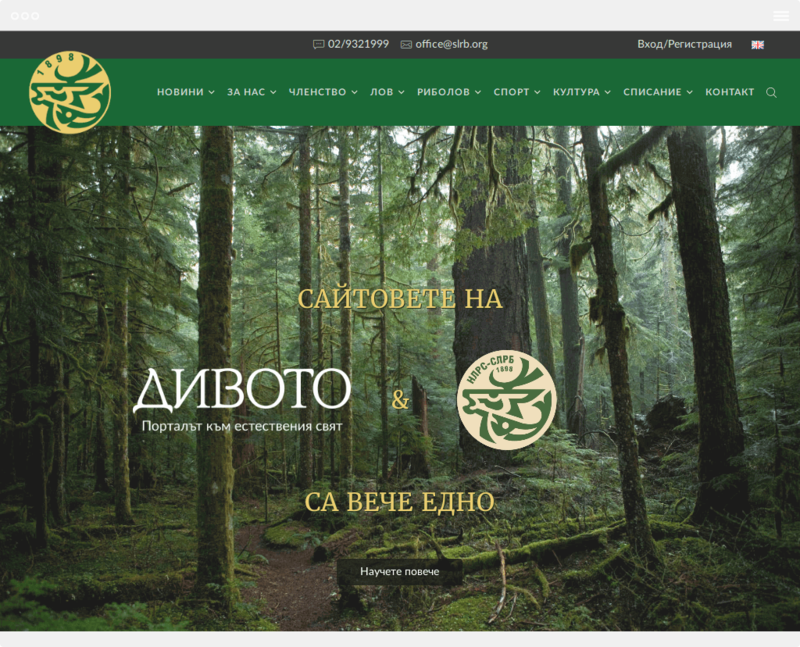 The production of the new website of Union of Hunters and Fishermen in Bulgaria was accomplished through mutual work with our partners from Agma studio. The process of creating the page was long and laborious. This was mostly because of the information that had to be analyzed and logically arranged. 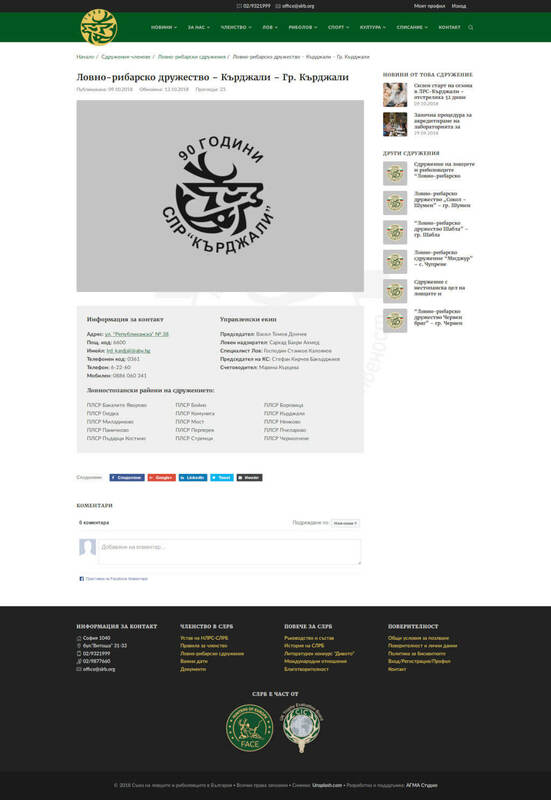 The content from previous websites of the Union of Hunters and Fishermen in Bulgaria (slrb.org and divoto.bg), which were replaced by this one, never have been optimized for easy reading, let alone for search engines. It was full of reps of materials and documents. We have tried to improve this and to bring all the texts in a convenient and easy to read and perceived look. 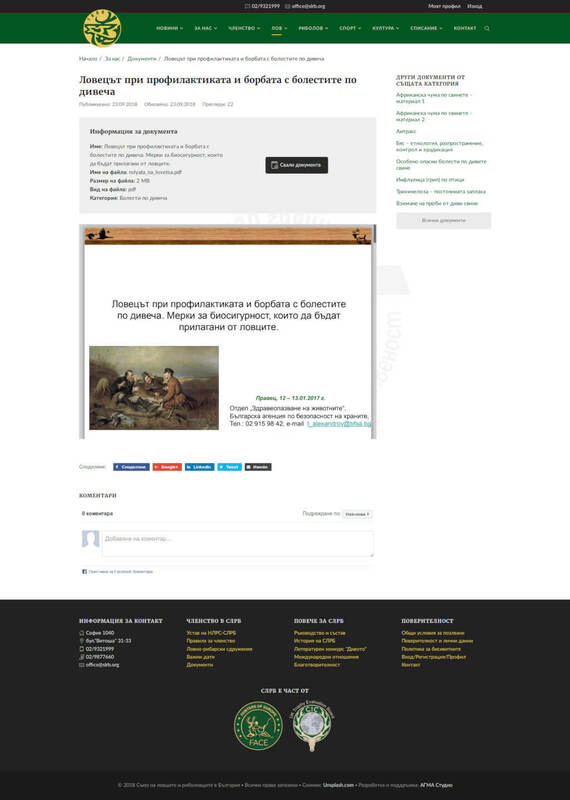 We have also endeavored to present the governing structure of the Union of Hunters and Fishermen in Bulgaria in a clear and understandable way, with easy access to the necessary contact information for each member. We have also created a library with documents related to the activity of the Union. You can easily find, view, download or send a document to someone. 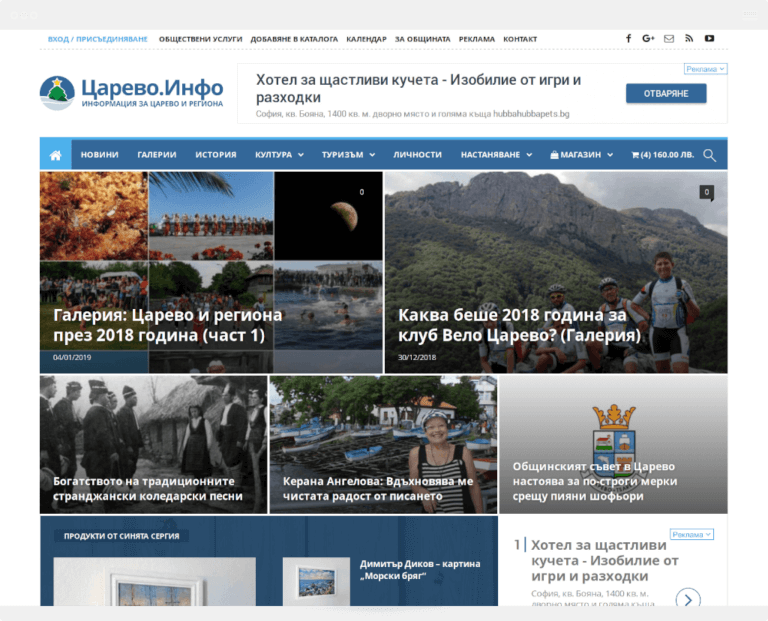 Another feature of this project was the requirement to create the possibility of publishing digital issues of the magazine “Hunting and Fishing”, which can be downloaded by users after registration. The result of our work on this feature can be found in the magazine’s archives. Last but not least, there is an alphabetical catalog of hunting-fishermen’s and fishermen’s associations, where you can get information about each of them. 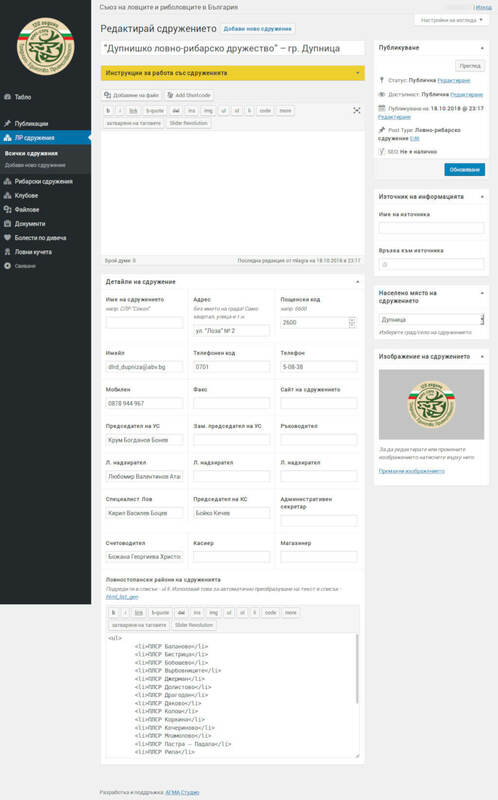 As with most of our projects, we have optimized the administrative panel for the members of the Union, who will manage the content. We removed everything unnecessarily, branded the entire panel, added a feedback form and working instructions. 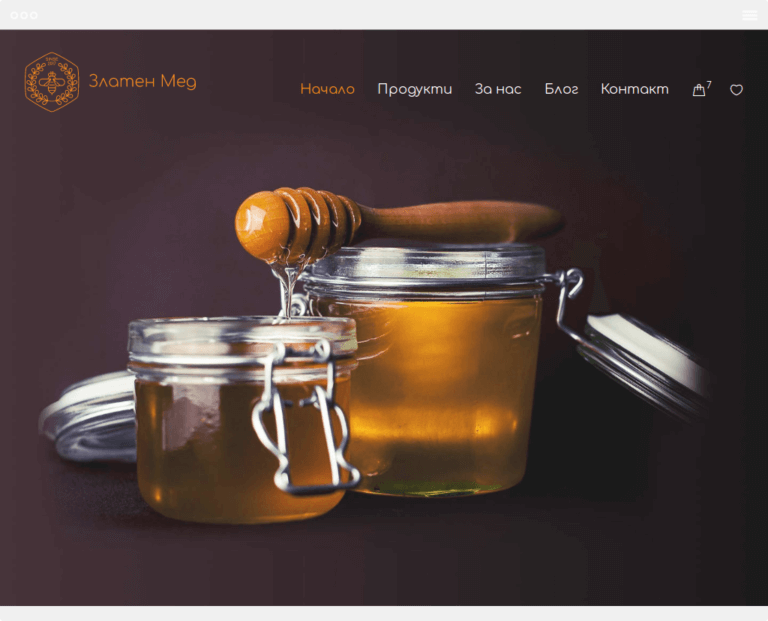 In conclusion, we can say that we have made a lot of efforts to improve the online presentation of the Union of Hunters and Fishermen in Bulgaria and make their website user-friendly and manageable. We hope we have succeeded! What problems did we solve for this project? 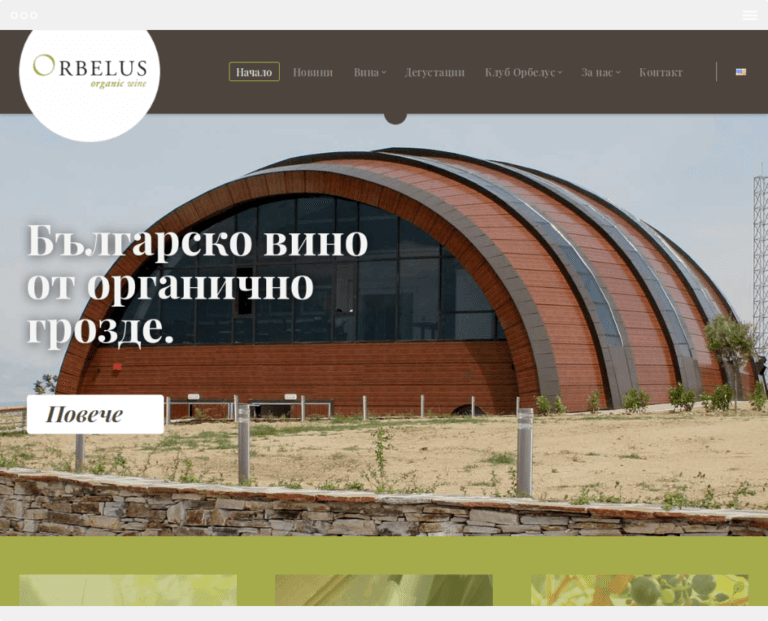 Analysis of information from the old site and its logical arrangement and presentation in the new. 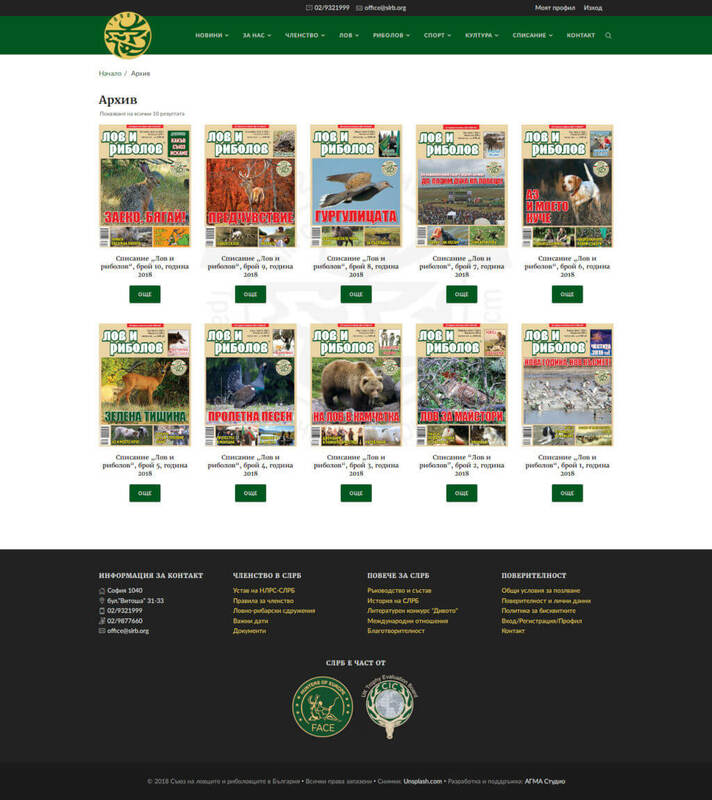 Creation of an alphabetical catalog of hunting associations in Bulgaria. Creation of a library of documents related to the Union's activities. Easy access, review and downloadability of each document. 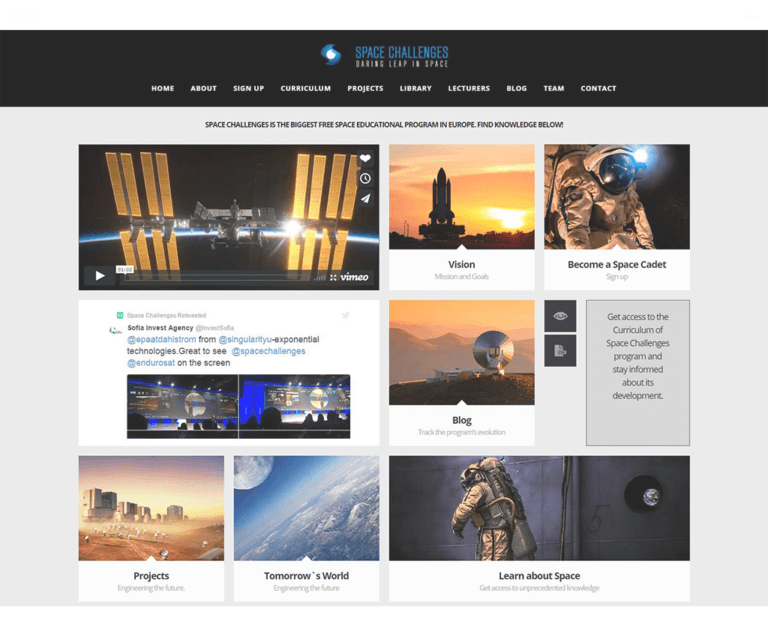 Creation of an archive of digital magazine issues and the possibility to downloading them after registration. Easy data entry through the administrative panel - news, associations and others.